Hello! You might have read the article about my work in the Philippine Daily Inquirer today. 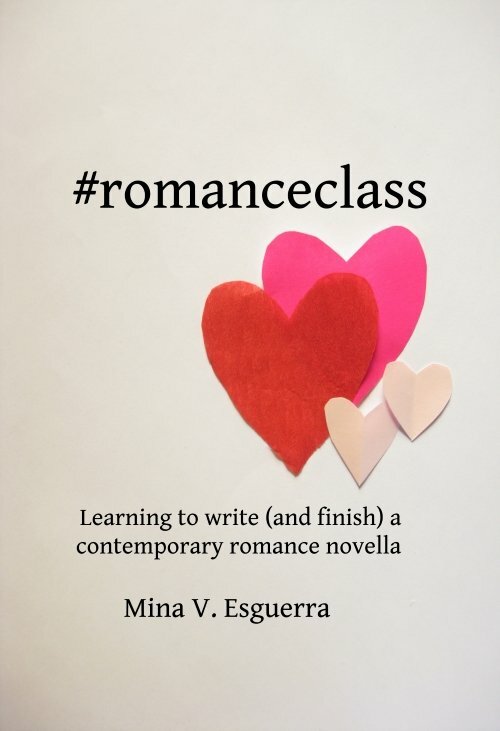 My Chic Manila series features Filipino characters and Philippine settings. My Spotlight series is new adult romance set in the US. I send out a monthly newsletter with announcements and freebies. There’s a signup form here on the right side of the blog. I will be speaking at the Creative Entrepeneur Summit organized by Writer’s Block Philippines on January 31.